George: 1st Division WW1 1916 - Te Kopuru, Hobson, North Auckland. George died at Tatarariki,Te Kopuna, Northland. Aged 87 years. Cause of death: Bronchopeumonia. At Rest: Red Hill Cemetery. Te Kopuna. 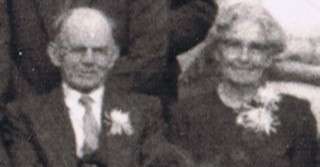 George Henry (Harry): 1920 - married (1954) Ella Charlotte Braithwaite 1919 - 1999. Isabel 1919 - 2010 married Eddie Taylor: Isabel past away April 2010 at the age of 91 - leaving a number of grandchildren. Thank you for your reply. 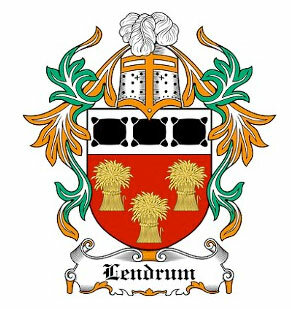 By coincidence we know Harry Lendrum, the Bassetts and Kydds - from Dargaville, all of whom are friends and many related. When our family arrived on the Indian Empire in 1862 they were given 40 acres for each adult because they paid their own way. 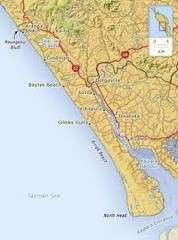 This land was north of Helensville and sold without being seen. 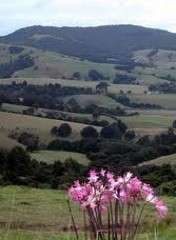 John McNaughton opened a drapery business in Helensville and was a close friend of the McLeods. Our family are covered in the local book Men Came Voyaging. You will see the names of other interesting people on the passenger list, ie. Warnocks - they became big soap manufacturers in Auckland, and the Massey family - who were neighbours of my great great grandfather John McNaughton. Our records show that their young son William Massey stayed behind in Edinburgh to finish education, coming to NZ a little later. William was to become the PM of NZ.